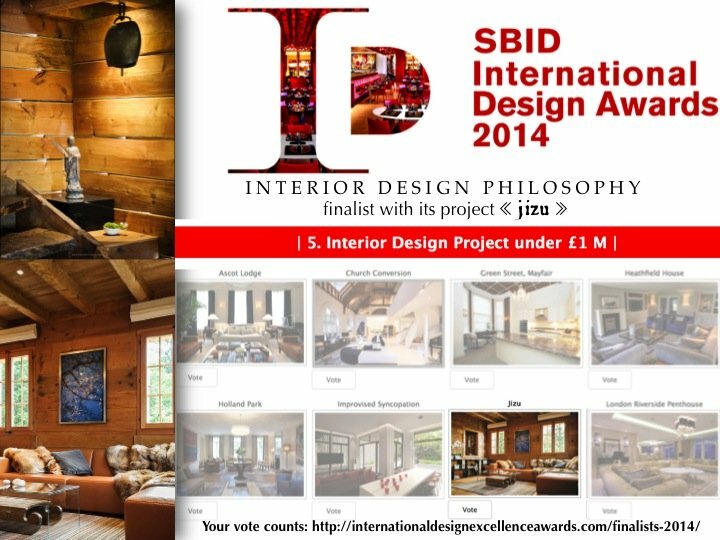 For the 2nd consecutive time, INTERIOR DESIGN PHILOSOPHY is finalist for the SBID International Design Award 2014. You can vote by clicking on the « JIZU » project, under 1M£ category! un jizu en haut du podium?